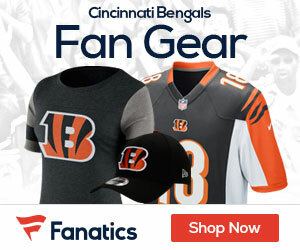 Enjoy Some Of The Hottest Bengals Fans In The Nation! The offseason is always a good time to give the brain a break from the stress and struggles of rooting for the Bengals. Today we take a break from talking about what’s going on for Bengals players and coaches, and give our favorite and hottest Bengals ladies some love in this great pictorial!